Did you know that here at Turney & Associates Ltd that we can arrange ‘Refurb to Let’ mortgage for you? 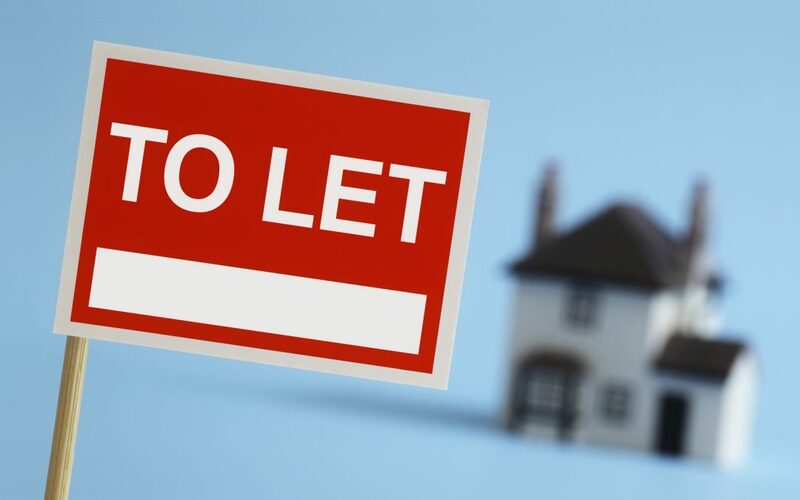 What are ‘Refurb to Let’ Buy to Let Light Refurbishment Mortgages? Otherwise known as ‘Buy to Let Light Refurbishment Mortgages’, there is a ‘Refurb to Let’ mortgage product on the mortgage market with no monthly payment but provides a fixed rate rolled up to redemption. Available as a 1st or 2nd charge loan (meaning no need to disturb the existing loan). 2% Redemption FeeIf you wish to discuss your mortgage requirements with us, please do not hesitate to contact us. Loans are subject to status, Terms and Conditions. The Applicant’s property may be repossessed if they do not keep up repayments on a mortgage or any other debt secured on it. Secured Loans Critical Illness Cover – what’s covered?